Feel the spirit of spring. Feel the sweet smell of the almond blossom.We teamed up with highly-acclaimed Van Gogh Museum to bring you the fusion between high art and everyday fashion. 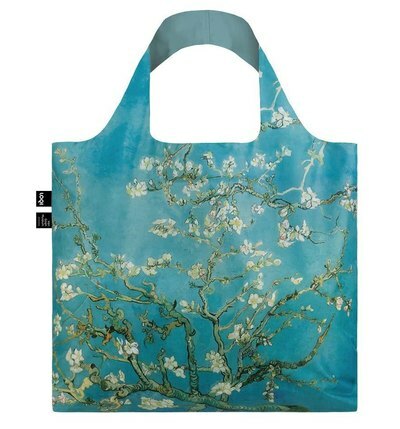 Carry your new tote bag wherever you go.